Welcome To Golf Realty Inc. - Scottsdale’s Top Real Estate Site For Golfers! Welcome to the Top Scottsdale Real Estate site for Golfers! 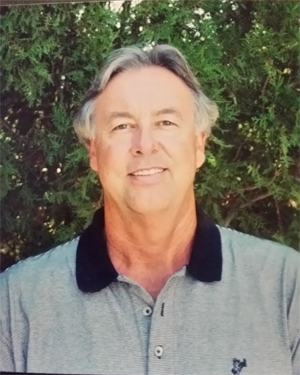 Golf Real Estate has been the focus of this firm since opening in Scottsdale AZ, in January 1983. We are beginning our 36th year as the Top Scottsdale Area source for Golf Properties, Golf Communities, and Private Golf Memberships. There are so many different types of Real Estate Properties available in Scottsdale that we believe you will be able to find the perfect place to enjoy your chosen lifestyle. 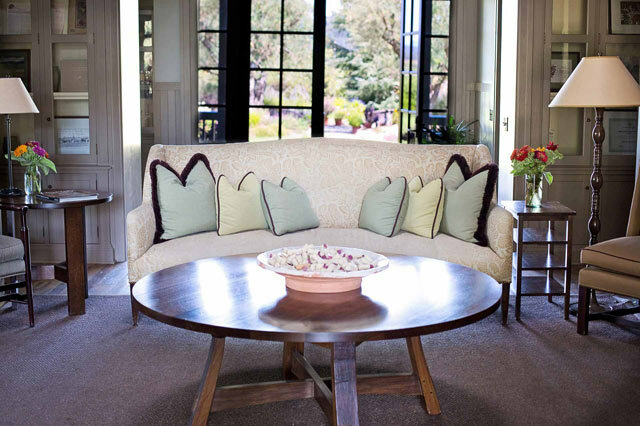 Whether you are looking for a high rise condominium, a single story townhouse or patio home, a sprawling Ranch Style home, or a Luxury home on acreage or in a gated community, you can use our browsing options to search at your leisure. 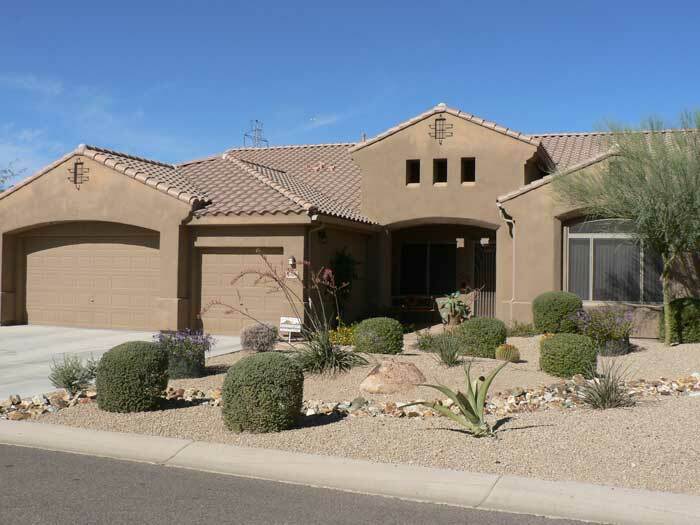 There are a wide variety of Golf Course Homes and Condos along the many private and public golf courses that cover Scottsdale AZ. 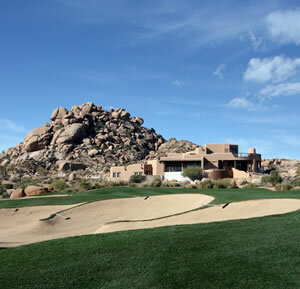 Desert Mountain boasts six Jack Nicklaus Designed Golf Courses with a 7th par three course under construction. Estancia features a beautiful Tom Fazio designed golf course winding among the rocks on the north side of Pinnacle Peak and Desert Highlands looks out over the entire valley from the south side of Pinnacle Peak in North Scottsdale. Mirabel offers private golf and beautiful homes while Desert Forest is a premier Championship Golf Club adjacent to a private airport. Whisper Rock Golf Community is the gathering club for a dozen or more PGA Tour Pros. Public courses are available as well, with Troon North being the most well known in the area. Its on the north side of Dynamite Road which is a favorite Bike route from Pima Road east all the way to Rio Verde where there are three more private golf communities. You can stop along that route and hike Pinnacle Peak and drive by the ever changing Scottsdale National Golf Club with its two courses and PXG Fitting center home of its owner, Bob Parsons. The shopping and dining options are endless befitting Scottsdale Arizona's worldwide reputation. Destination Resorts include the Phoenician, Hyatt Regency, and Westin Resorts surrounded by their golf beautiful lush green golf courses. Whether you want to come to Scottsdale for a relaxing sun filled winter vacation or hike and bike the hills with your family or want to find your dream home, give us a call at 480-443-9063 to help you plan. You will not find a better source of Golf Course or Golf Community Information than our Broker who has friends and clients in virtually all the local Golf Real Estate Communities. For Luxury Homes, Golf Course lots, or Golf Condos, we can help you find the best fit for your Golf Lifestyle as Scottsdale's Top Real Estate Company. Duke knows the inside story of many of the Golf Memberships and can help you choose the best course for your game and desired lifestyle. You can email him at duke@golfrealtyinc.com or call him directly at 602-625-5305. If you are interested in Golf in Arizona you have found the Top Golf Source along with our sister website AZGOLF.COM. We look forward to helping you choose the Best Golf Property in Arizona for your lifestyle whether its in Scottsdale, Arizona or any of the other cities or Arizona Golf Communities.